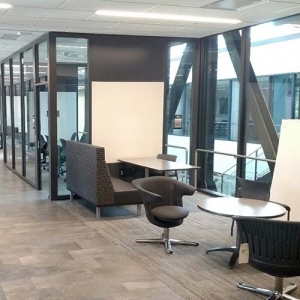 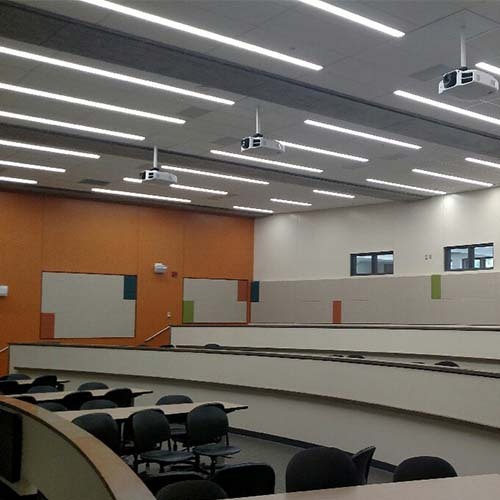 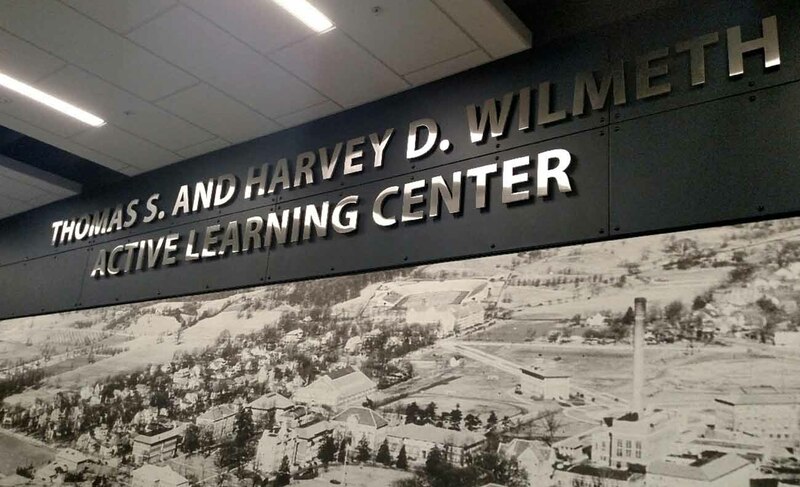 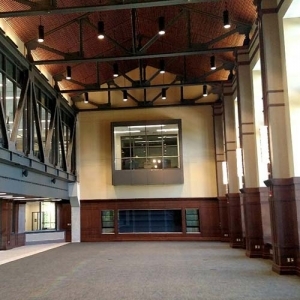 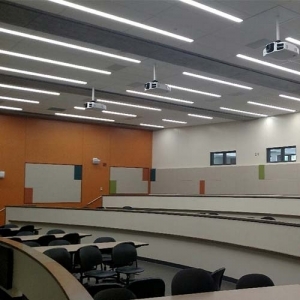 Providing students with innovative classroom teaching and learning methods, Purdue University’s new Wilmeth Active Learning Center is situated in the heart of the campus overlooking the iconic Bell Tower. 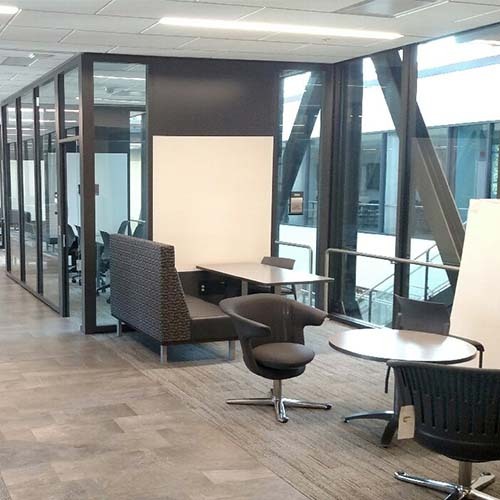 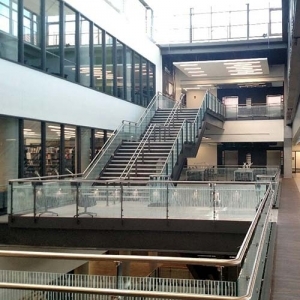 Blending centrally scheduled teaching spaces, formal study areas, collaborative work environments, library/information services and informal learning spaces provides a campus commons for the 21st Century. 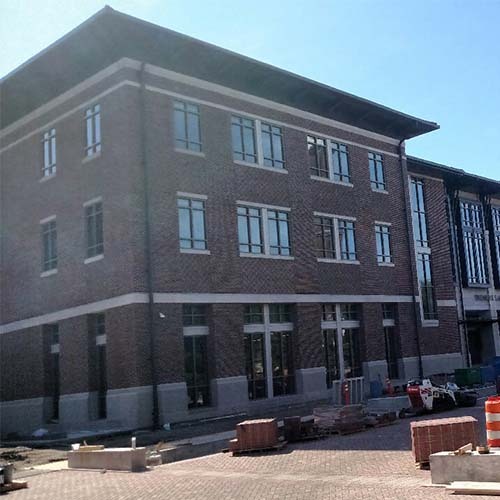 Wilhelm was the general contractor for this project and self-performed masonry, carpentry and concrete.